The Goodwood Festival of Speed is a home to several beautiful cars and some of those are among the rarest in the world. If you’re as lucky as Shmee, you’d even find yourself in a shotgun ride through the hill climb. In what car? The 488 Pista Piloti Ferrari. This special edition Ferrari is exclusively offered to the Prancing Horse’s customers who are involved in the marque’s race car programs. It’s the pumped version of the 488 GTB, not only in looks but in performance figures as well. 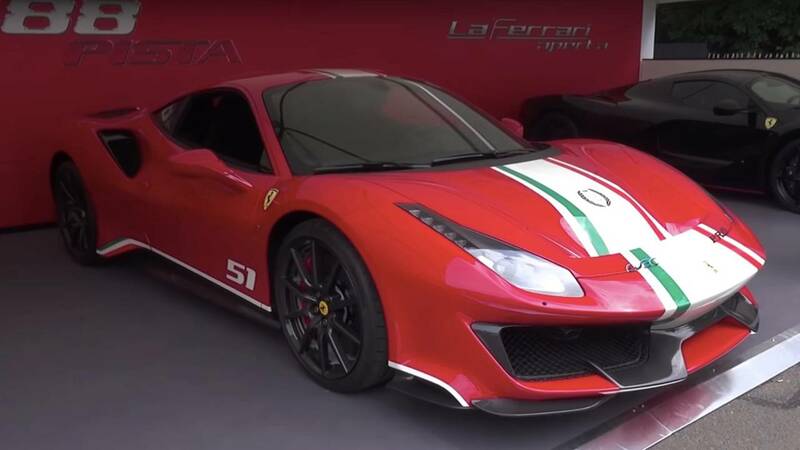 The 488 Pista Piloti’s appearance in the Goodwood Festival of Speed was captured by Shmee in this video, making this an up close look at this special edition supercar. It came in Rosso Corsa color, which looked absolutely gorgeous even with our inclination to like its Blu Tour De France version. It’s available in black Nero Daytona and silver Argento Nürburgring as well, in case you’re wondering. 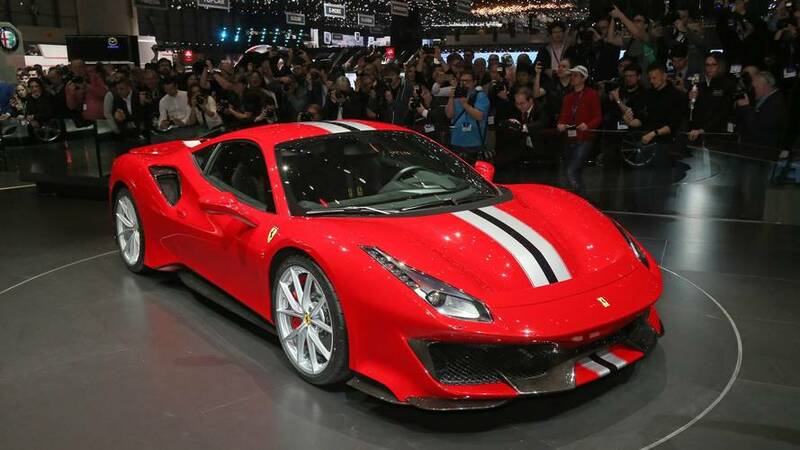 The Italian Tricolore was a huge statement for the 488 Pista Piloti, along with its markings that celebrate the marque’s win in the 2017 FIA World Endurance Championship (WEC) – the car number 51, the laurel, and the PRO class. The shower of carbon fibers on the car’s body was also noticeable. If the car looked amazing in photos, it’s better in the video. Inside, the 488 Pista Piloti Ferrari wasn’t to far from its 488 GTB roots, albeit, carbon fibers and Alcantara are present everywhere. The main differences are the Tricolore on the seat back rests, floor mats, and tips of the paddle shifters, along with the no. 51 on the steering wheel. Even better, Shmee took us on a shotgun ride through the Goodwood hill climb. The 488 Pista Piloti Ferrari’s 3.9L biturbo V8 screamed through the runs, practically spewing out its 720 horses and 568 pound-feet of torque. It must have been a great experience, and we can't say we’re not envy.